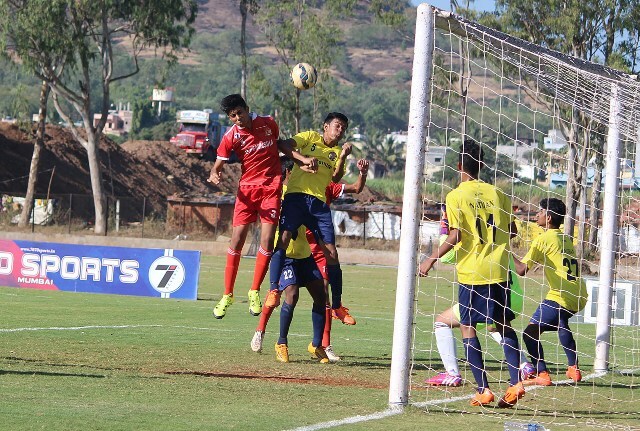 PUNE: Pune FC maintained their one hundred per cent home record with a thrilling 2-1 win over Kenkre FC in an U-15 Youth League Maharashtra Zone Round-6 encounter at the Pune FC Training Pitches in Mamurdi on Saturday. 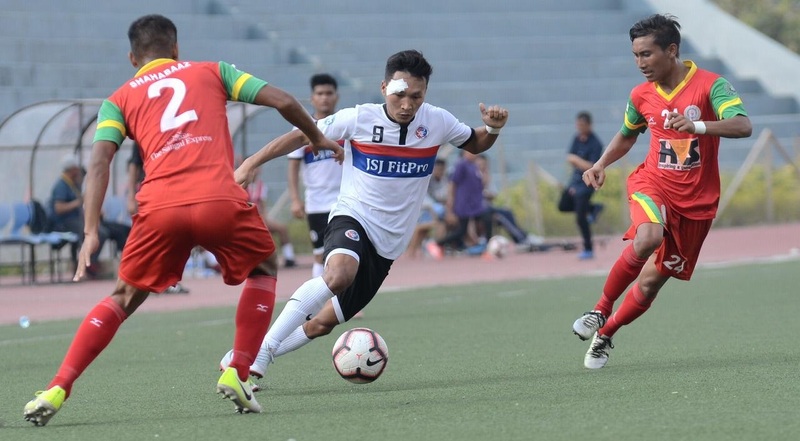 In a hard fought game, Pune FC took an early lead through winger Aryan Thite (5th minute) before Bishnu Bohara (24th) equalised for the visitors in the first half. 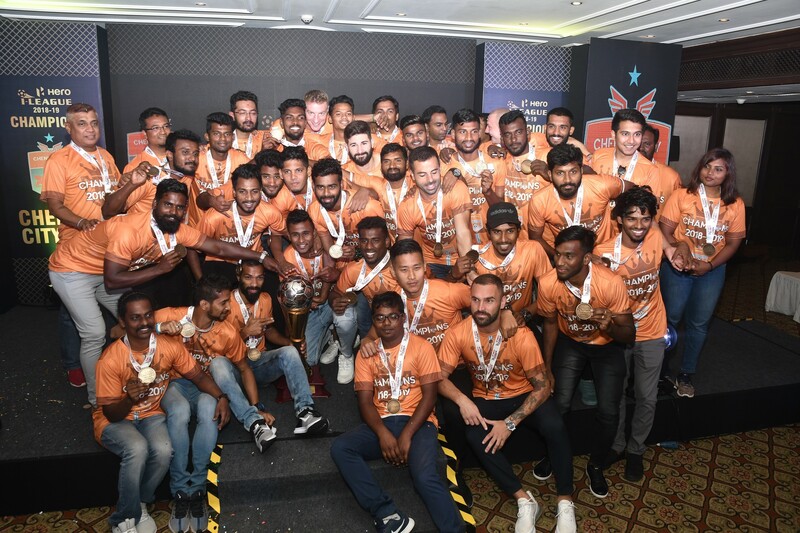 However, midfielder Adarsh Vanjare proved to be a super-sub scoring the winner for Pune FC in the 67th minute as they completed their first ever double. The win was also Pune FC’s fifth of the campaign and takes their tally to 16 points maintaining the top spot in the standings. Pune FC began the game attacking with intent and it just took them five minutes to take the lead. A powerful clearance from defender Raoul Dubey found striker Piyush near the half line whose touch sent Aryan Thite clear in the rival half. The winger chased down the ball and curled it home past an advanced goalkeeper for his first goal of the campaign. 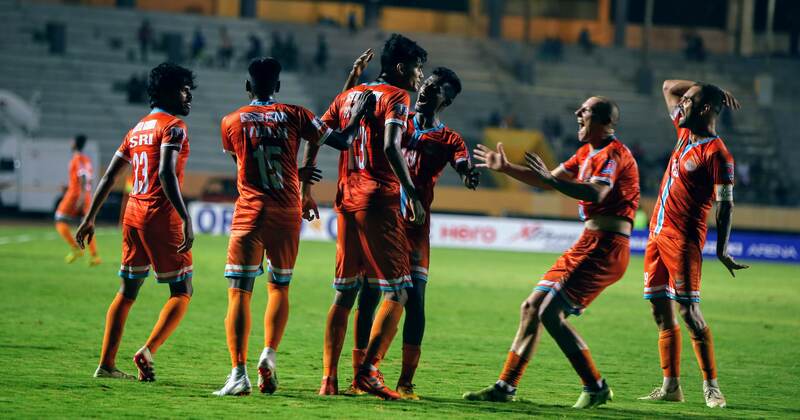 The goal gave Pune FC a morale boost as they began pushing up in numbers. 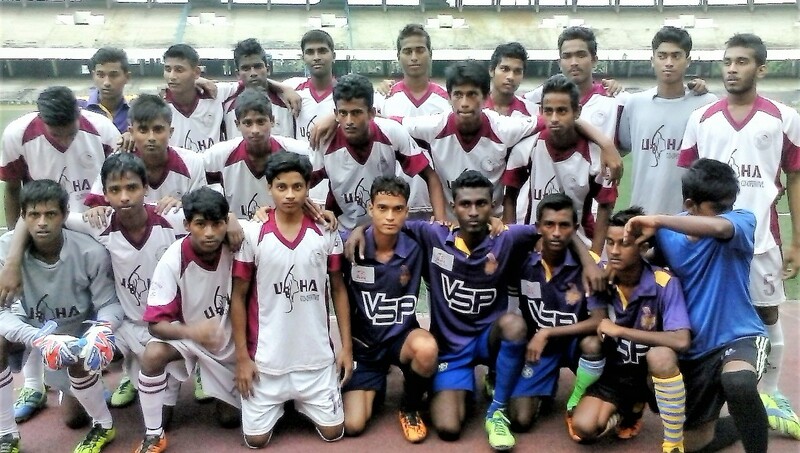 A few good chances fell for attackers Mozaffar Ali and Piyush Manjrekar but they lacked the killer finish in the box. At the other end, visitors Kenkre FC pulled level midway through the first half. As they attacked from the left, a failed clearance from the Pune FC backline allowed the ball to roll into the box and it ended up in the net after a lucky deflection from Bishnu Bohara who looked in an offside position. Thereafter, both sides had a few chances in closing minutes but couldn’t convert as the scoreline remained one-goal-a-piece going into the breather. Pune FC came out strong in the second half and began attacking from the word go. However, the Kenkre defense managed to hold on and clear all the attacks in the opening quarter. Nonetheless, Pune FC’s constant pressure finally paid off as they once again took the lead midway through the second half. Saurabh Salape with a good solo run went past a couple of defenders on the left before cutting back for substitute Adarsh, on for Shreepad Dorge, on the edge of the box. The Pune FC Soccer Schools student kept his calm to get a first time shot which the rival keeper failed to handle and the ball ended up in the net. 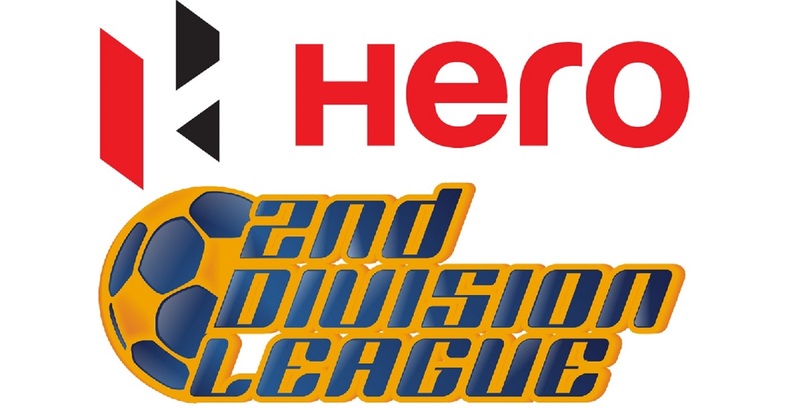 Pune FC almost got their third goal in the 83rd minute when Saurabh and Mozaffar combined on the left flank. A quick one-two sent Saurabh clear and the lanky winger cut past two defenders only for his powerful drive to go inches over the horizontal. Both sides engaged in some end-to-end stuff in the final minutes before Pune FC sealed a well-deserved 2-1 win.